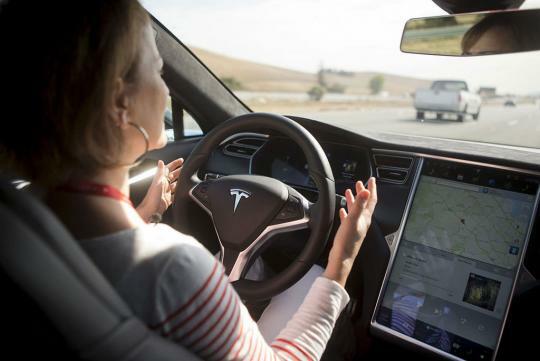 German transportation officials have asked Tesla Motors to stop using the name “Autopilot” for its semi-autonomous feature, arguing it may mislead motorists about the capabilities of the driver-assistance system. In separate letters, the head of Germany’s Federal Motor Transport Authority asked Tesla to stop using the name and warned car owners that the system still requires them to pay attention at all times. Similar concerns have already been raised in the United States, and federal officials here are investigating the role Autopilot played in a fatal crash in Florida earlier this year. At least when it comes to Germany, Elon Musk isn’t swayed. 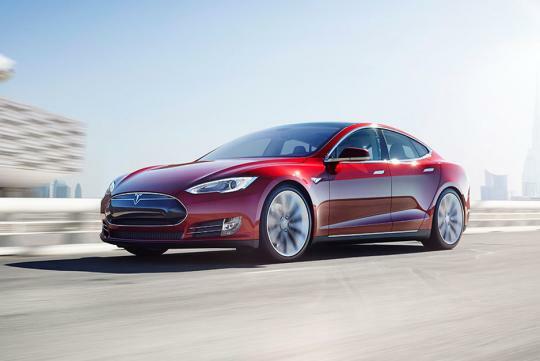 On Sunday afternoon, the Tesla co-founder tweeted, “Umm . . . autobahn?” A Tesla spokesperson offered a more elaborate rebuttal to German authorities, noting that the word “autopilot” has been used for decades in aviation and that the company makes it clear to drivers they are still responsible for all vehicle operations. “Just as in an airplane, when used properly, Autopilot reduces driver workload and provides an added layer of safety when compared to purely manual driving,” the spokesperson told Reuters. Tesla added functionality to its Autopilot feature in September, making enhancements in its radar systems that Musk said would have prevented the recent collision that killed a motorist, when neither he nor the autonomous feature braked as a tractor-trailer crossed his Tesla’s path.